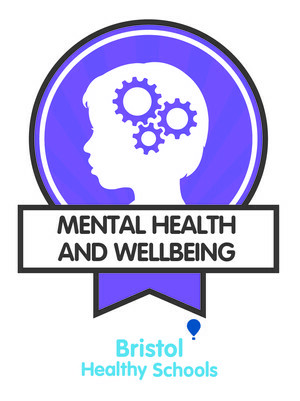 We are celebrating achieving the Bristol Healthy Schools Mental Health and Wellbeing badge! Well done to everyone for all of their hardwork! Strong leadership in place for MHWB. Proactive and robust systems in place to prevent bullying. Pupil voice is sought, listened to and acted upon. Parents are involved in our work to improve mental health and wellbeing. Development of a MHWB school policy. Range of in-house MHWB training/CPD offered to staff. Robust systems in place to identify and monitor vulnerable pupils and ensure appropriate support is put in place at the earliest opportunity. 100% of pupils knew who they can go to if they need help. Staff feel supported and valued which is reflective of the very positive climate you have managed to create in your school.